Put the spring back into your skin with Clarins Extra-Firming Day Cream - All Skin Types, a youth-enhancing moisturiser for skin that will target signs of ageing. The Clarins Extra-Firming Day Cream is an innovative formulation that combines cutting-edge skin care with the genius of nature. 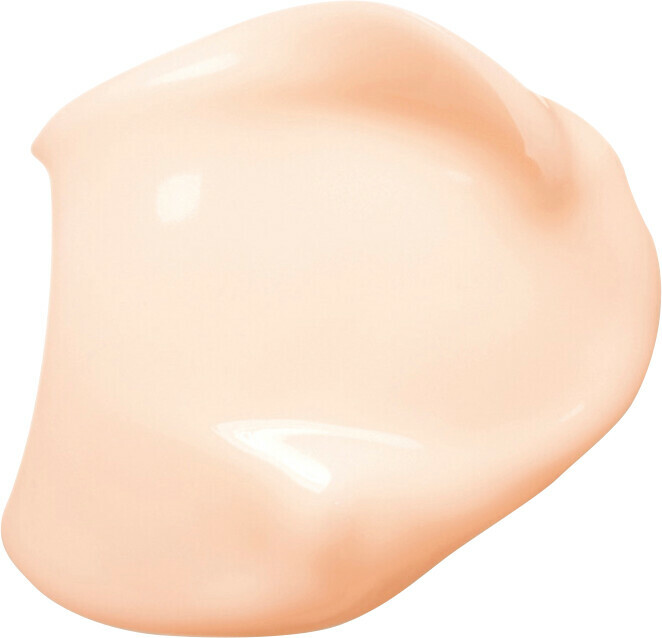 With its soft, melting texture and comfortable feeling, this cream is perfect for all who want their skin to look plump and firm. Helping skin to maintain its defence mechanisms, the Extra-Firming Day Cream targets your production of fibroblast and collagen, giving skin back the bounce, softness and contour of its youth. The infusion of kangaroo flower extract preserves the regeneration of skin, ensuring the necessary elements for skin firmness are restored and protected from aggressors and pollution. Apply the Extra-Firming Day Cream every morning to a cleansed face and neck. 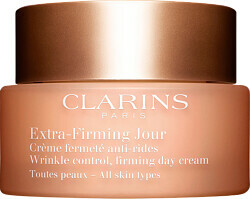 Clarins Extra-Firming Day Cream - All Skin Types 50ml is rated 4.8 out of 5 by 54. Rated 5 out of 5 by Jacqui35 from Best Cream Ever! This is the best cream I’ve ever used. My face has lost so many dark spots, I have a fresher glow. I agree it’s pricey, but it’s an investment I’m willing to make as I age. You only need little, a pot should last you over a month. I would recommend it to anyone!